This handy USB fan is ideal for both work and home use and features a long USB lead which plugs directly into any powered USB outlet (Laptop computer, desktop computer etc. 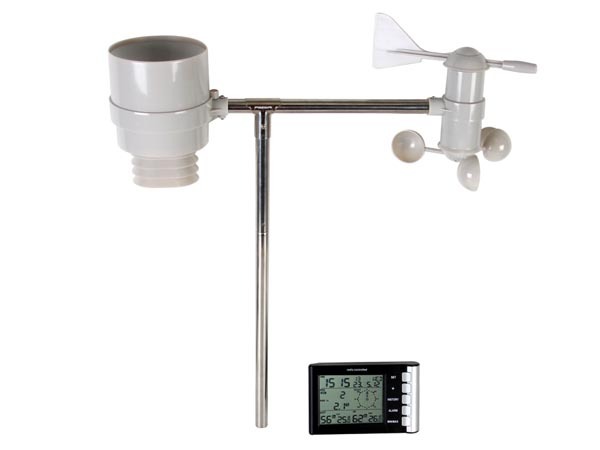 ), adjustable head, two speed settings and battery compartment (4xAA) for alternative power. 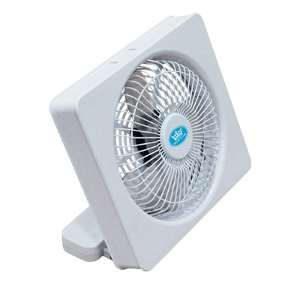 Made from robust ABS plastic with quiet operation plastic blades this product produces a directable cooling breeze. This product uses alkaline batteries. Don't forget to add batteries to your order when purchasing this product. We stock high quality, branded alkaline batteries at affordable prices, see our alkaline batteries section.